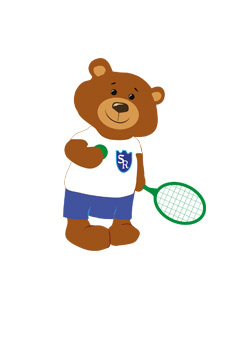 a loveable brown bear, will help and entertain the children through the classes. The classes involve various bitesize games covering the skill sets needed, from motor skills to social and emotional skills, to help meet the challenges that face children in reception. play and, after each session, parents receive a leaflet which explains the learning objectives of the particular week and further examples of how these can be reinforced at home. SchoolReady plans to launch in January 2012, and the classes will be held in Balham. We will be offering a term of 10 sessions of 45 minutes at a cost of £140 for the term, with a one-off membership fee of £10. This includes the cost of the classes (including a snack), a free tabard apron and the supporting information after each class. We are offering a free trial class, so you can decide whether to sign up or not. What is the SchoolReady programme?